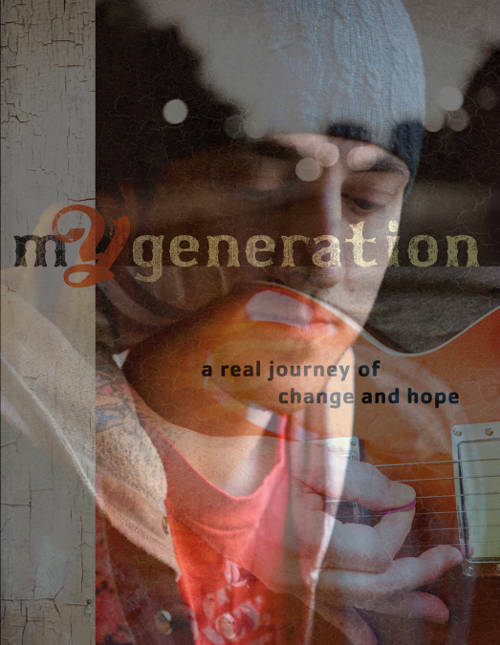 I’ve just finished reading Josh Riebock’s book, “mY Generation”, published in October 2009 by Baker Books. Josh Riebock is a writer and speaker currently based in Austin Texas, with a background as a youth pastor. mY Generation, his first book, is a gritty collection of stories exploring alternatives to the all-too common “how to reach Gen Y” methods, strategies and models available in bookshops. Josh is a talented narrator and uses his skills to explore the changes in attitude he’s had to work through as he encounters people of his own generation. Josh talks honestly about the conversations that have shaped his own transformation, and introduces us to a range of characters each with their own unique journey. There’s words of warning for churches and Christians who believe they must put on the “greatest show on earth” to impress others. And a challenge to the idea that champions never lose or show pain. I appreciated Josh’s list of his own justificatons for avoiding lonely people who need love, and the stories of how he sometimes drops the list. Have you ever come across a street preacher who assumes he or she knows everything about your need for rescue? What bugs you about that? Josh puts his finger on the arrogance that can so easily creep into our lives when we assume we have the answers for what we think are the problems of others. Humility. Listening. They go a long way. Here’s a promotional video from Josh’s YouTube channel. 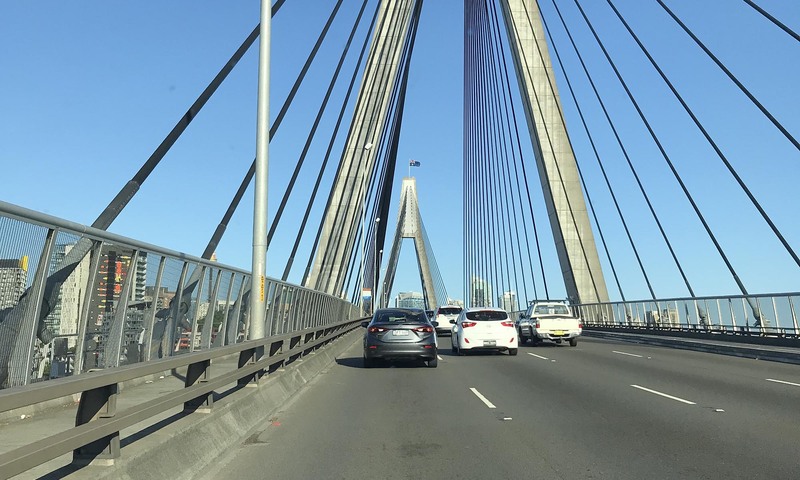 Postkiwi Duncan Macleod is posting on life, faith and culture in Australia, drawing from his involvement in the creative industry, the Uniting Church, the blogosphere, generational research, and the emerging church. 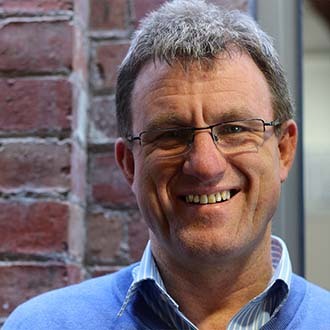 Duncan lives in Melbourne, Victoria, Australia, where he works as the Presbytery Minister – Team Leader, for the Port Phillip East Presbytery, Uniting Church in Australia. He is also editor of The Inspiration Room, a site focusing on creative work from around the world, particularly from the advertising, design, film and digital production industries. Who do we say that you are?